Created from using the highest quality of superfood ingredients offered on earth and crafted with essential techniques for optimal health. These products are a remembrance and a reflection of the beauty in being pure and simple. 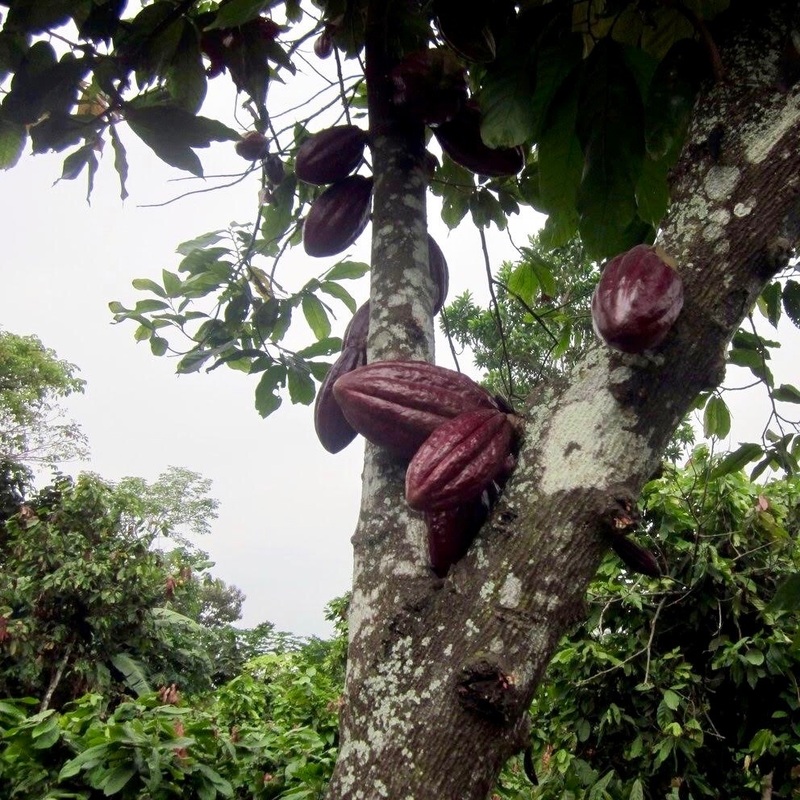 Our pure Arriba Criollo cacao beans deliver a deeply fulfilling, supreme chocolate experience with delicate floral notes. Jungle-grown in Ecuador. 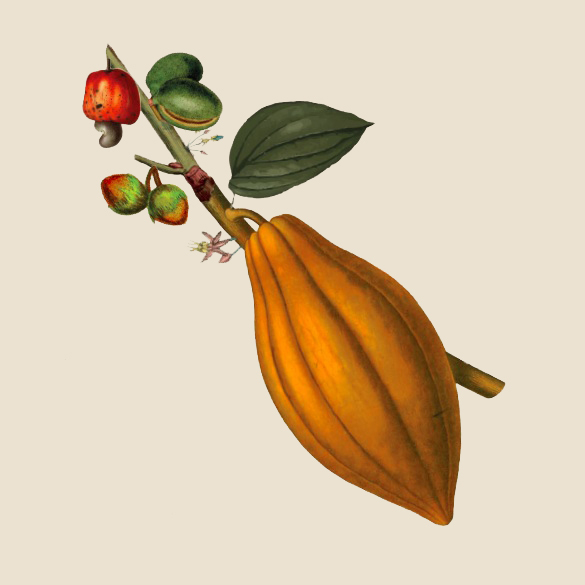 Just a tiny percentage of chocolatiers in the world are using this rare variety of cacao and our producer is the only one to test 100% genetic purity for authentic Arriba Criollo. 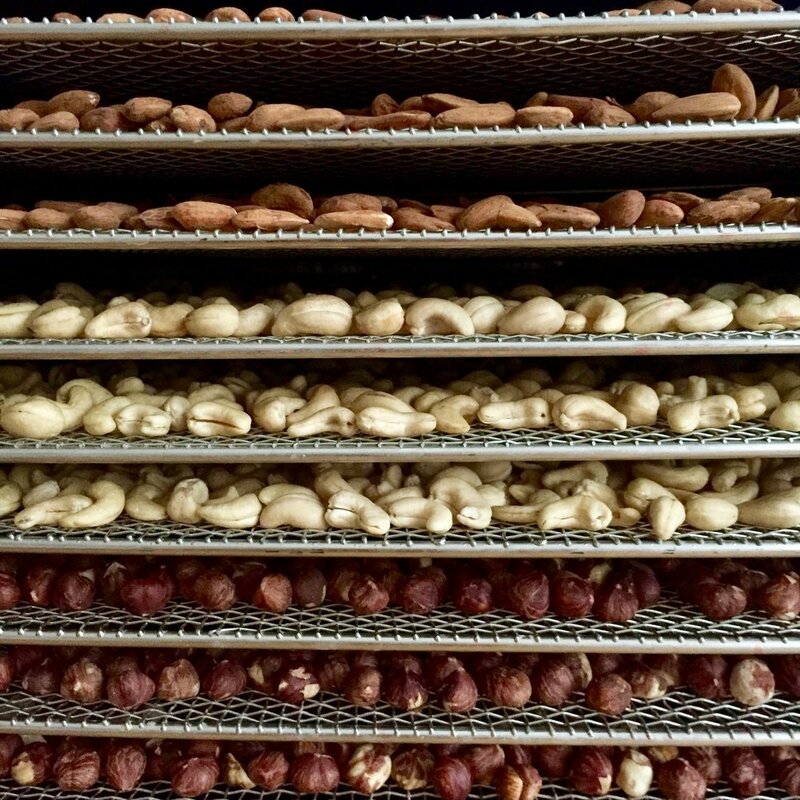 Soaked and dehydrated whole nuts provide boosted nutritional value, improved digestibility and absorption, increased alkalinity, enhanced flavor and texture. Our activated nut butters are concentrated sources of good fats for optimal brain function, healthy-heart activity, metabolism stimulator, an overall energizer, and so much more. Straight out of the jar by the spoonfuls is how we like to do it! But try pairing with fresh fruits, melting for fondues, spreading onto toast, smothering crepes, pancakes or waffles, stirring into hot oatmeal or porridge, dropping dollops into cookie batter, swirling into desserts, folding into baked goods, smearing as icing on your cake, scooping with apple chips, blending with water for rich hot chocolate or creamy chocolate nut milks (we love to make smoothies, tonics and elixirs using this as the base)… the list is boundless and infinite—get creative and share with us your favorite ways to enjoy the Gold! For this recipe, we blended 1/3 cup Jar of Gold—Creamy Cashew with 1 cup of spring water. Simply stir in chia seeds until the level of thickness you desire is achieved, wait until gelatinous, and add your favorite toppings. We garnished with tiny apples, kumquats, fresh mint leaves, and scoops of our Jar of Gold—Chunky Hazelnut. Stay tuned, we will be posting more recipe ideas and food for thought as we grow.